How can you benefit from our technical expertise & product knowledge? We have over 25 years experience in HID lighting controls and product solutions. We design, manufacture and assemble innovative components and products. We can help you design a solution for your project. We are ISO9001 accredited and we can help you assemble various kinds of electrical and other luminaire products. 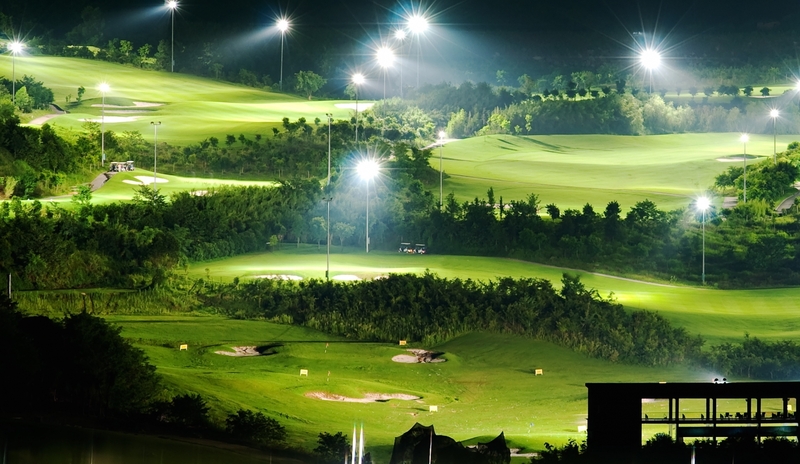 Our equipment is used to control and regulate the lighting at numerous golf courses and driving ranges in Australia and around the world. The Olympic venue is now known as the Sydney Aquatic Centre. In the lead up to the Sydney Olympic Games, Ultra-Tech supplied specially designed and coated control gear housings that were less noticeable and had specific thermal qualities. In the mid-1990s we supplied lightweight control gear to operate high wattage Metal Halide lamps for a revolutionary new retractable lighting tower system at Adelaide Oval. Ultra-Tech has extensive experience in supplying control equipment for high-power mobile tower lighting.